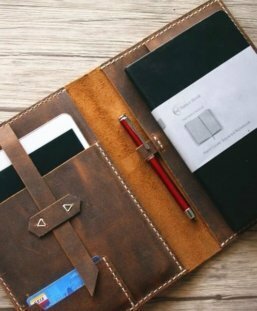 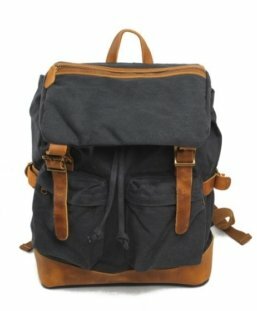 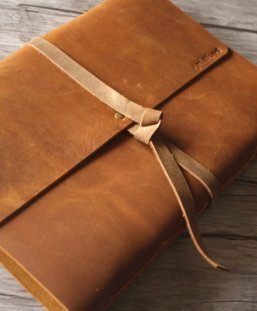 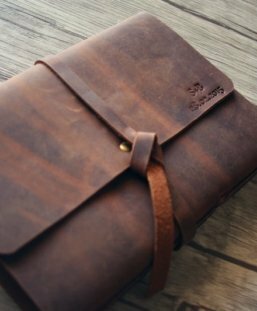 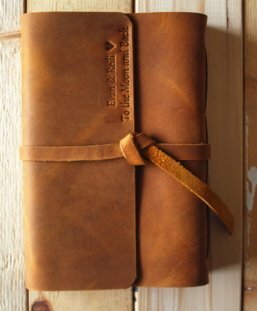 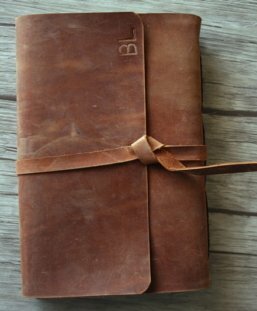 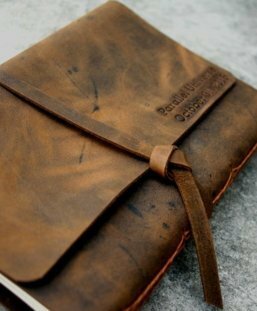 Handmade brown leather journal is creative and unique. 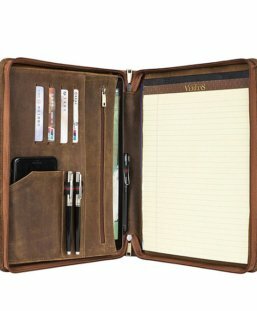 It will get you through your most important meetings. 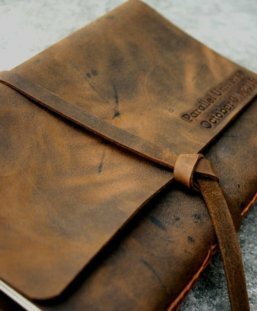 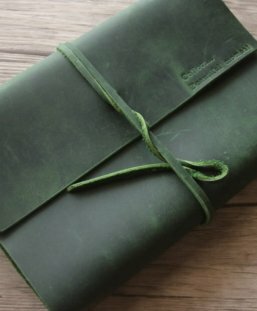 Handmade personalized leather embossed journals are creative and unique. 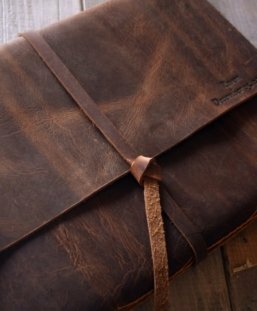 Handcrafted by our craftsmen in our studio. 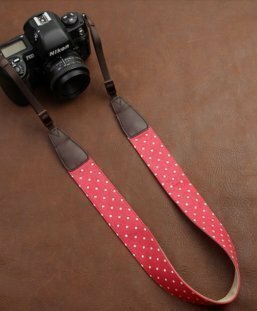 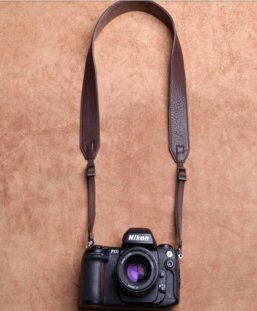 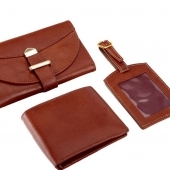 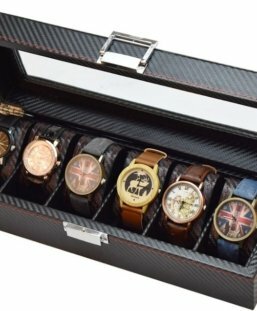 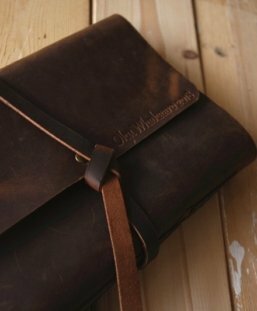 This custom leather portfolio is 100% handmade with traditional methods, to make the sturdy leather folio, we need to choose premium full grain leather as material. 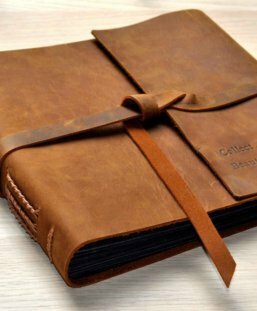 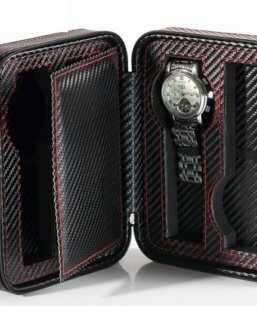 Premium Italian leather made islander photo album book can be personalized with your names, unique words.